Do you want mirror wherever you go? 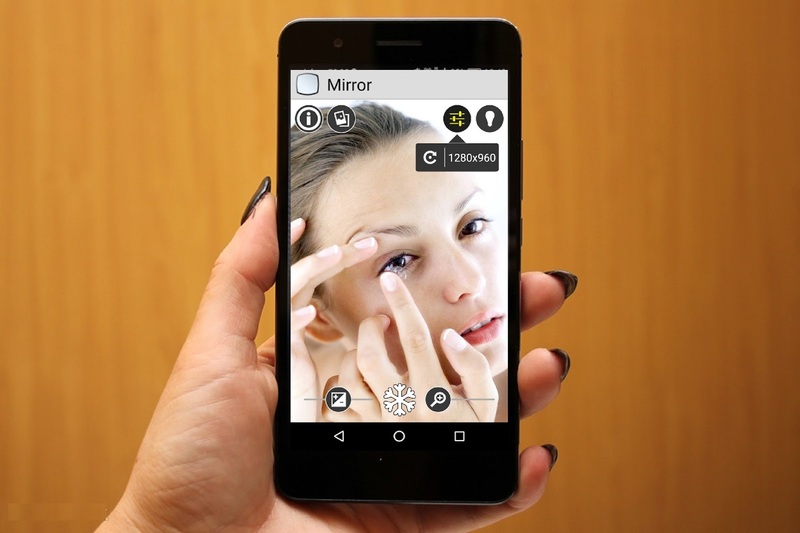 Yes you can carry mirror with you, there is a simple free app called “Mirror Free” in google play store, just download and install this app, so next time when you need to check your look or face before you move or taking a selfie, this app use phone front camera and it has nice feature also. Onscreen zoom and exposure controls.